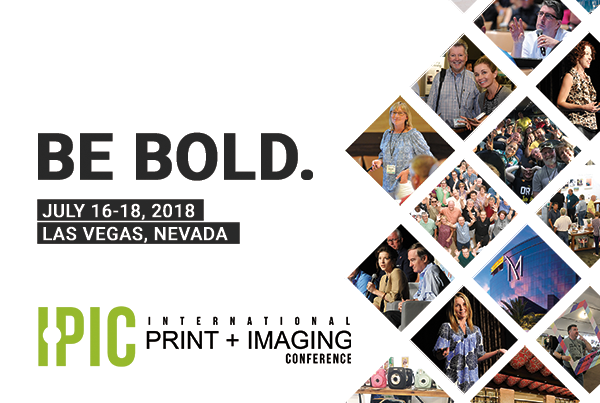 IPIC 2018 may be over, but keep your BOLD momentum going! 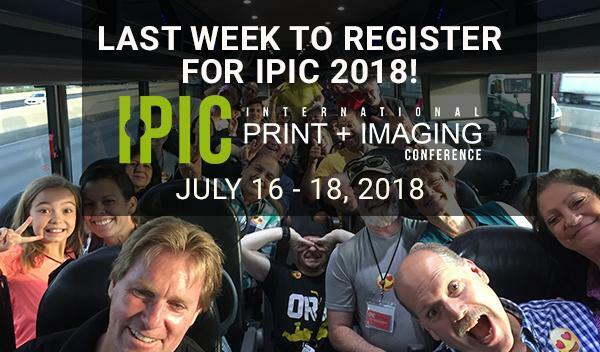 You made IPIC 2018 a huge success; your participation was amazing! We had 300 in-person participants plus so many more online. 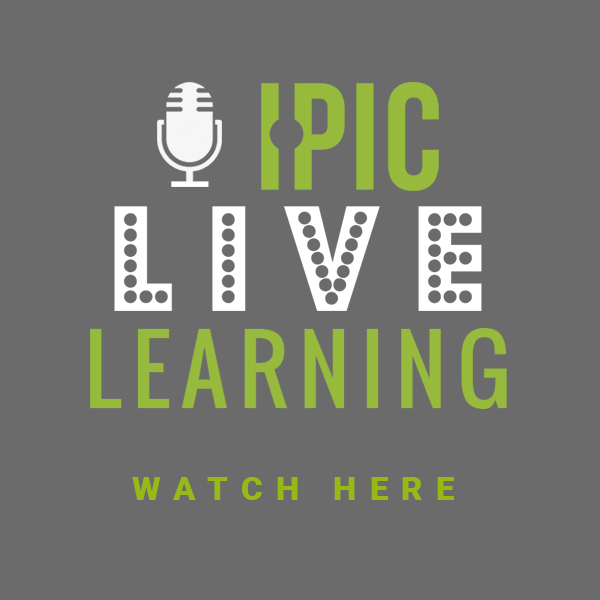 Now, FOR THE FIRST TIME EVER IN IPIC HISTORY, we have all the RESOURCES, LIVE LEARNING RECORDINGS and UNIVERSITY SESSIONS posted within one week after IPIC! They are all in one place: the IPIC 2018 HUB! Yes, that is the whole truth and nothing but the truth! Now when we say we have all the resources, LIVE LEARNING RECORDINGS and University Sessions up on the site, we do mean we have ALL the information ready and available to you right now. You can watch Live Learning General Sessions and University Breakout Sessions, as well as access files and photos. To access the HUB, sign into IPIPhoto.com and look for the green IPIC2018 HUB button on your member dashboard. You must have a login credentials in order to access the IPIC 2018 HUB; if you need your credentials please contact natalie@ipiphoto.com. Tell me more about the University Sessions!! When you login to the IPIC2018 HUB there are over 30+ hours of content right at your fingertips. You and your team can learn from multiple industry experts all in one day! Download their presentations and other resources in the File Library to get the most out of your educational viewing experience. Learn from some of our amazing Supplying Partners from : Fujifilm, LexJet, Condé, Photo Finale, dakis, ROES, Lablogics, Vivid-Pix, Perfectly Clear, Noritsu, Orbus, Anajet, PMSI, and SAGE. MSP+ MMS: New Content. New Features. New Marketing. If you would like to see the full class list, download our program on the IPIC HUB or by clicking here. 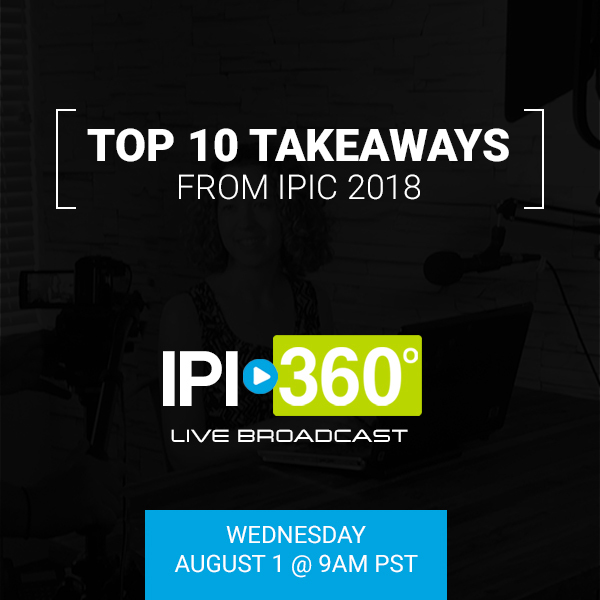 If you were wondering what some of our favorite IPIC moments were from this year, check out our IPI 360 episode “Top Ten Takeaways from IPIC 2018”. 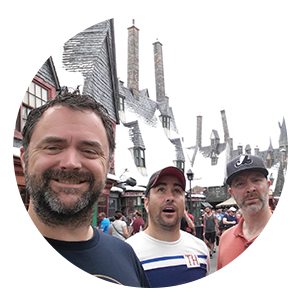 In this episode, we not only discuss our favorite moments from IPIC but we also give you special insider information on new programs, Forum topics, MSP + MMS resources and recordings to watch. Bookmark this link to watch now and stay tuned for more live IPI 360 episodes. 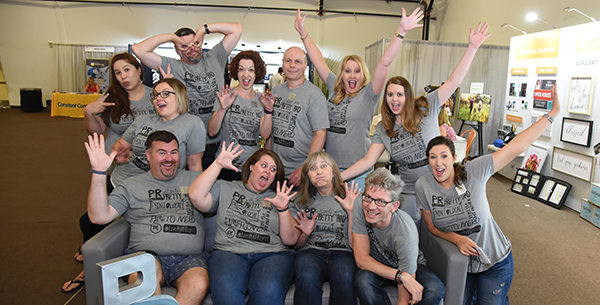 Are you bummed about missing this years IPIC 2018 Trade Show? We have news that might make you feel better. 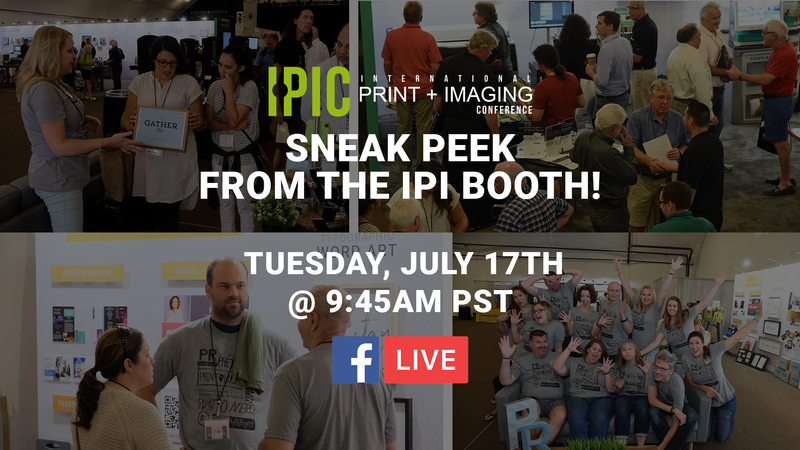 We are taking you on a live tour of the IPI Trade Show Tuesday, July 17th @1:30 pm (PST). Join Ron Mohney + Whitney Solomon as they visit each Supplying Partner Booth and show you what's exciting + new on the trade show floor! Just follow the link to watch them live today @ 1:30PM PST. We're at it again! 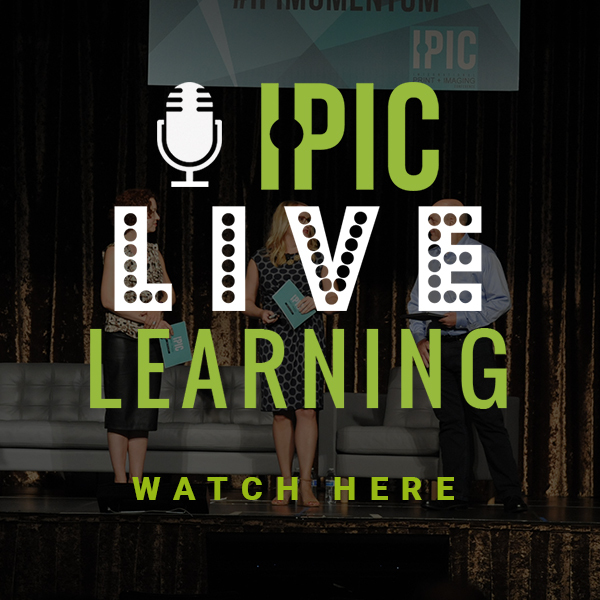 Join us for another LIVE BROADCAST of our IPIC 2018 Live Learning Session today, Monday July 16th @ 1:30PM PST. Experience member-driven education in a fast-paced format. So remember to make some noise at home while we reveal no brainers and hacks from those that are getting it done. Follow the link as we go live again TODAY at 1:30PM PST. 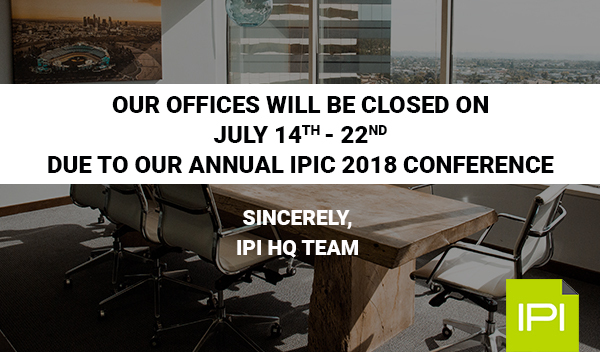 As a reminder, our offices will be closed from Saturday, July 14th until Sunday, July 22nd due to our Annual IPIC Conference. We will be back to regular hours of operation on July 23rd. We'll see you soon! We are coming at you LIVE on Facebook Tuesday, July 17th @ 9:45AM PST! 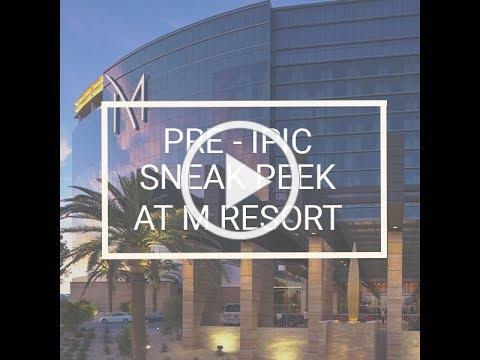 We'll give you an exclusive SNEAK PEEK of the IPI Booth before the IPIC 2018 trade show even begins! You'll be the first to see what's new for 2018. 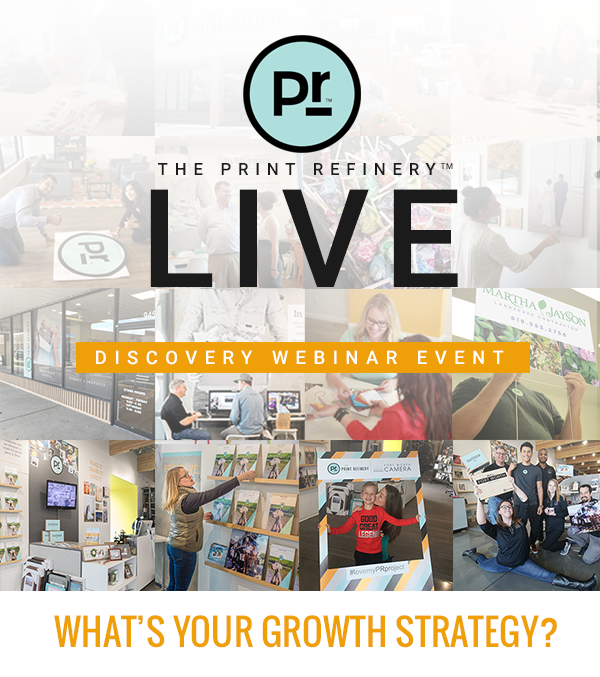 From MSP DVD's to exploring the future with The Print Refinery business model this is a behind-the-scenes tour you don't want to miss! All you have to do is log into Facebook and visit the IPI Member Network page the day of the event. You can even chat with us live! We can't wait to "see" you there!! IPIC Live Stream! Catch us Monday, Tuesday + Wednesday! Join us live at IPIC 2018! That's right! 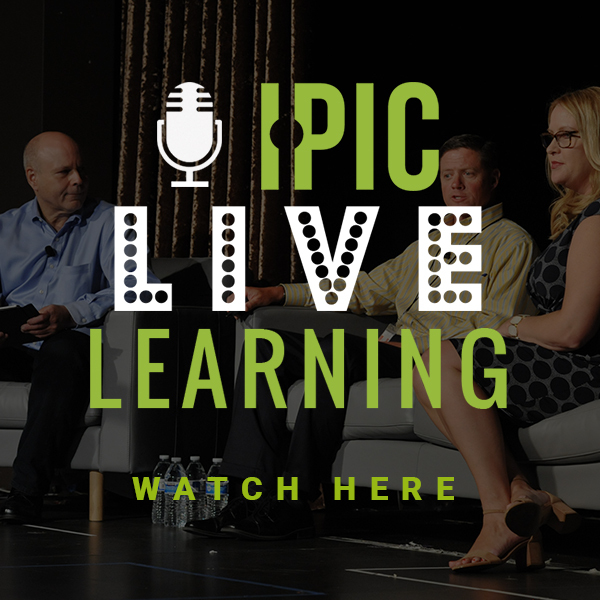 We're broadcasting to you LIVE during our IPIC 2018 Live Learning Sessions and Trade Show! You can experience all four of these amazing broadcasts over and over again from our private page on IPIPhoto.com. All live feeds will be recorded and archived for future viewing (at the same link). Experience member-driven education in a fast-paced format. Uncover member success secrets and discover unexpected morsels of knowledge as we turn the tables and put the audience on the stage. If you need to know it, we’re going to show it. We’ll reveal no-brainers and hacks from those that are getting it done. It’s all easier than you think; so scoop up these ideas and then just do it! We know that you (and your entire team) would attend IPIC if you (they) could. Don't miss out by not being there! We will also be emailing everyone twice from IPIC - with all of the important takeaways. Are you bummed about missing the Trade Show? We have news that might make you feel better. 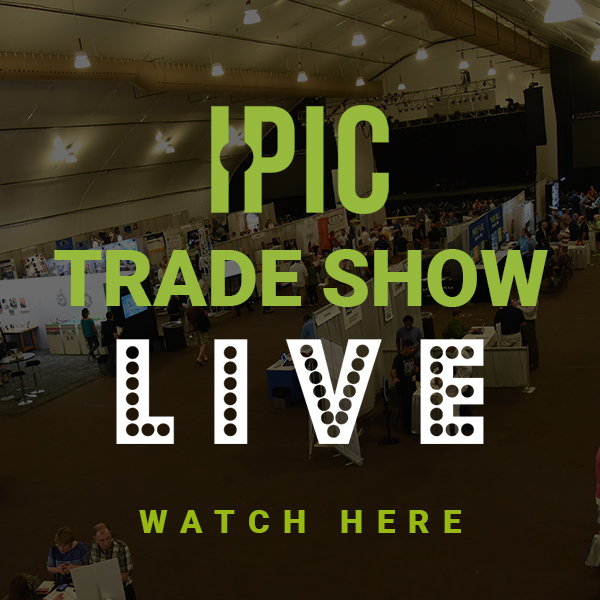 We are taking you on a live tour of the IPI Trade Show Tuesday, July 17th @1:30 pm (PST). Join Ron Mohney + Whitney Solomon as they visit each Supplying Partner Booth and show you what's exciting + new on the trade show floor! Just follow the link below on Tuesday @ 1:30 pm (PST) scroll down the page until you see the Trade Show Live feed. Pop out the chat box by clicking the 3 dots on the bottom of your screen. Ask us questions and we'll find out everything you want to know LIVE! In the meantime check out our IPIC 2018 website and the full, printed program. Don't forget about this mighty fine print..
You must be logged in to IPIPhoto.com to access the live streaming page. Please make sure everyone on your team is setup with access by July 13th, or we will no longer be in the office to fulfill those requests. The owner of the business can complete this form:http://ipiphoto.site-ym.com/?page=Subaccounts.Email natalie@ipiphoto.com with any questions. Please remember that this is a confidential broadcast. Please do not share outside of IPI. So you have registered for IPIC, now what? Well, we will answer that and all your other questions during our first ever IPI 360˚ LIVE STUDIO BROADCAST. That’s right! We’re coming at you LIVE and providing you with all the information needed to make your IPIC experience a successful one. That’s not all we’re doing! We will select 10 member businesses as winners of our video raffle. “What will the winners receive, you ask?” IF you haven’t heard – or watched our sneak peek, they will be coached through the professional filming of a personalized promotional video. The footage can then be edited and the final video produced – while at IPIC! Luck not on your side? No problem! We’ll post the interview questions and give you access to the studio at IPIC. Just bring your own blank SD card. Winners and non-winners alike, bring your footage to Erin Manning’s University sessions and learn how to edit and produce your own video. Leave IPIC ready to promote your business. 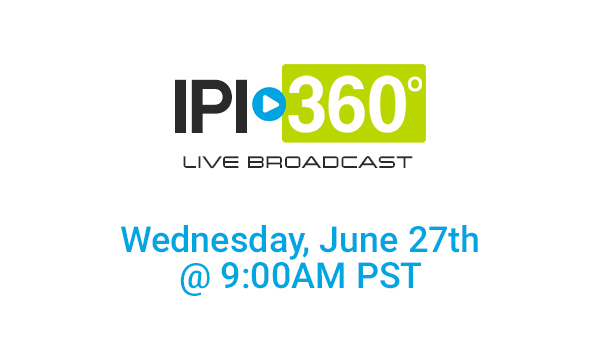 This broadcast marks the introduction of IPI 360˚LIVE !!! We’ll be broadcasting regularly from IPI HQ starting this summer! 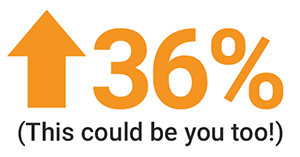 IPI 360˚ Live" is a brief live broadcast of business news from IPI HQ to inform IPI members with information to help them grow and profit. Nothing is off limits and content will include special guest interviews, great marketing techniques, best practices, hot Forum topics, new training ideas, member spotlights on great results, new product and service introductions, equipment evaluations and anything that members need to know (or will love to learn). So mark your calendars for our spectacular event on Wednesday, June 27th @ 9AM PST. All you need to do is follow the link listed below . We can’t wait to see you there! CLICK HERE to participate and ask questions live (or watch the recording later). WATCH OUR SPECIAL PR LIVE FROM 6/20 NOW! The Print RefineryTM@ Click Incorporated! Learn how our newest location, The Print RefineryTM@ Click Incorporated, is already seeing a positive affect in new markets and with a completely new client pool. 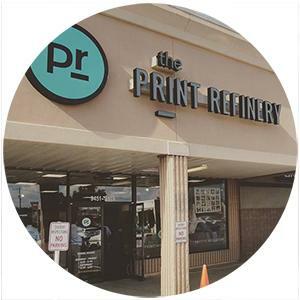 The owner, Nick Gillenwater, recently relocated his business to a larger, more commercial friendly space and adopted The Print RefineryTMbrand to reinvent and position himself for future growth. 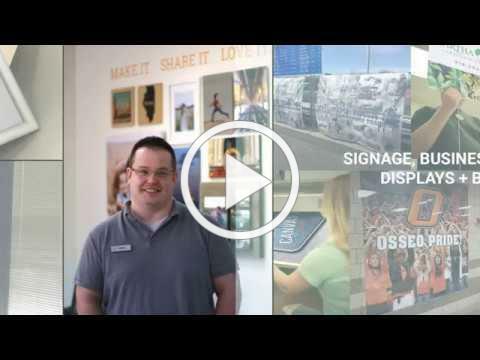 Since the move, Nick has expanded his offerings to include commercial solutions such as display graphics, banners, business printing, signage and promotional products.Hear all about how Nick is already closing sales with businesses in his community! We shared Nick’s plans for the future and how PR is bringing big things to his business, watch our PR LIVE! from Wednesday, June 20th @ 9:00 am Pacific. 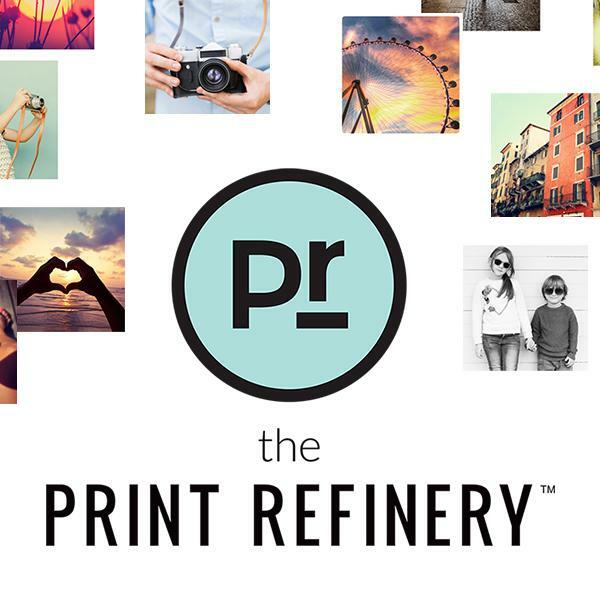 See for yourself how The Print Refinery™ can bring new life to your existing business. Visit us online at www.theprintrefinery.com. To be eligible for The Print RefineryTM/IPIC2018 promotion, you must sign your licensing agreement, pay your set up fee and begin construction prior to July 1, 2018. The $7500 non-refundable setup fee may be paid in four quarterly installments of $1875. Installment payments are non-refundable. Any confidential and trademarked details, including floorplan mock-ups, will not be shared with licensees until at least the first installment of $1875 is received with a signed licensing agreement.Six hotel room nights are for one double-occupancy standard room at M Resort for Saturday, July 14, 2018, arrival and Friday, July 20, 2018, departure. IPI will cover the room and tax only, not incidentals nor the incidental deposit required at check-in. Reservation through IPI before room rate cut-off is required. To learn more about IPIC visit www.ipic2018.com.The Boot Camp pass includes full Boot Camp tuition for one person to the IPI-hosted Boot Camp of your choice on Sunday, July 15, 2018. Registration by Boot Camp deadline is required. BOO!!!!!!!!!!!!!!!!!!!! Did I scare you?? Well, you’re scaring me by not registering for IPIC 2018. That’s right I’m straight up scurrrrrrrrreddd!! ‘Why’, you ask? Well, I hate to break it to you, but this is your last week to register for IPIC. “What happens if I don’t register this week?”. The UNTHINKABLE WILL HAPPEN!! No more discounts on your room at M RESORT and no more FREE registration!! I can’t … I can’t even think about how horrible it would be if you missed registration!!!! I’m crying just picturing it. If you still don’t know what we are offering this year, let me break it down for you. We got amazing content ( over 40 different breakout session on topics ranging from best marketing to workflow + production techniques), productive networking opportunities ( 30+ hours to network like a boss with peers + industry leaders), and huge savings ( shop the best deals of the year during Supplying Partner Madness). If you’re not able to make but you want a member of your team to join, then YOU GOT IT, DUDE!! IPIC 2018 is open to, owners, managers, sales team, instructors, key associates, and even your family! So stop, drop and REGISTER TODAY!!! Please … I want to be able to sleep tonight. WANTED: Share-worthy ideas you can bring to IPIC! Creative product ideas. Best-selling promotions. POP materials. Marketing concepts. Innovations. Brag a little. Why not!? Bring your samples to IPIC 2018! We're looking for outside-the-box ideas, product concepts and just about anything that's brought success to your business. Share it with your peers at IPIC and contribute to everyone's success! 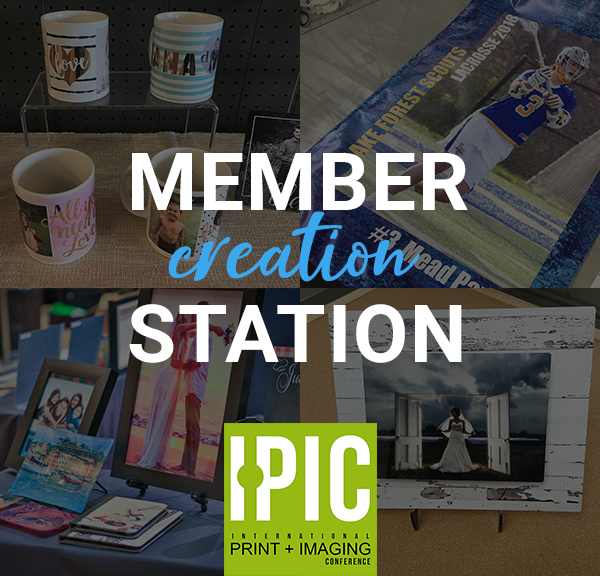 At IPIC 2018 we're sharing your LATEST and GREATEST innovations and ideas at our Member Creation Station. 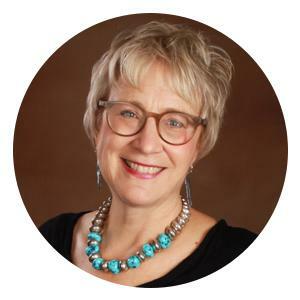 Members from around the world will see what a rock star you are and be inspired to browse through dozens of real-life member examples. Still wondering what types of creations to share? Bring any item that has brought you success or has made your customers say "Ooh and Ahh". YOU MIGHT EVEN WIN A CASH PRIZE! If we spot any ideas that blow everyone away, you may even become our latest IPI Shark Tank winner and earn a CASH PRIZE for your concept. Click to learn more. · You can bring a physical or printed sample to IPIC. · Or submit photos or video clips of your idea via the link below. · Drop off your samples at the Member Creation Station near the IPIC Registration Desk when you arrive pick up your badge. · Large/heavy samples can be shipped directly to your own name at M Resort. · You may want to bring multiple copies of printed materials and label all samples - in case one walks away. · A brief product/idea description of your items is appreciated but not required. 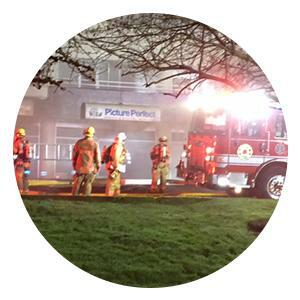 · IPI is not responsible for lost or stolen samples. · If you wish to take your samples with you after IPIC - pick them up by Wednesday, July 18that 6pm or they will be tossed. · Label items with your contact information or attach a business card so participants know who you are. Early Bird Pricing! Only a few hours left! YOU REGISTERING for IPIC 2018. You only have A FEW HOURS LEFT!!! for guaranteed Early Bird Pricing for IPIC 2018. Now is your chance to BE BOLD and register for this life-changing conference. This year's IPIC is unlike any other. We turned IPIC on its head and gave it a good shake. ·Trade Show Fun Lounges with entertainment that will blow your mind. These are just some of the things you get to look forward to at this year's IPIC. Our focus is on BOLD networking conversations and member-driven education that you cannot find anywhere else. Uncover member success secrets and discover unexpected morsels of knowledge as we turn the tables and put the audience on the stage. Registration is free for U.S. members ($199 for international). It includes most meals. We pack a lot into three days to limit your time away from your business. And anyone from your business can benefit - regardless of position or experience level. Introducing The Print RefineryTM@ Click Incorporated! Join us in welcoming The Print RefineryTM@ Click Incorporated! Congratulations to The Print RefineryTM@ Click Incorporated on becoming the fourth location of The Print RefineryTMbusiness model! 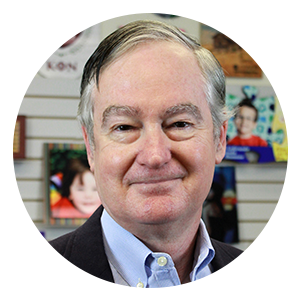 Since the move, Nick has expanded his offerings to include commercial solutions such as display graphics, banners, business printing, signage and promotional products. Toget the full scoop on Nick’s plans for the future and how PR is bringing big things to his business, join us for PR LIVE! on Wednesday, June 20th @ 9:00am Pacific. 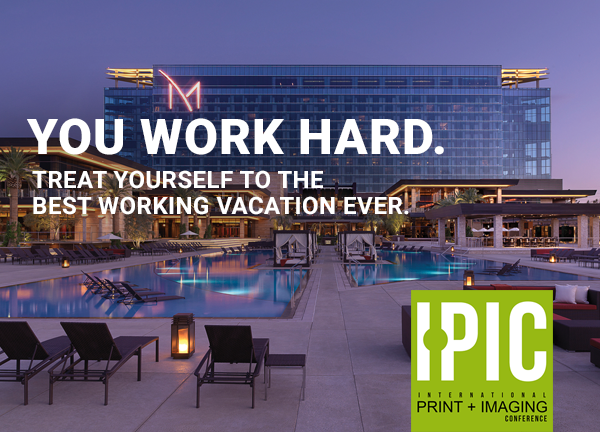 To be eligible for The Print RefineryTM/IPIC2018 promotion, you must sign your licensing agreement, pay your set up fee and begin construction prior to July 1, 2018. The $7500 non-refundable setup fee may be paid in four quarterly installments of $1875. Installment payments are non-refundable. Any confidential and trademarked details, including floorplan mock-ups, will not be shared with licensees until at least the first installment of $1875 is received with a signed licensing agreement.Six hotel room nights are for one double-occupancy standard room at M Resort for Saturday, July 14, 2018, arrival and Friday, July 20, 2018, departure. IPI will cover the room and tax only, not incidentals nor the incidental deposit required at check-in. Reservation through IPI before room rate cut-off is required. 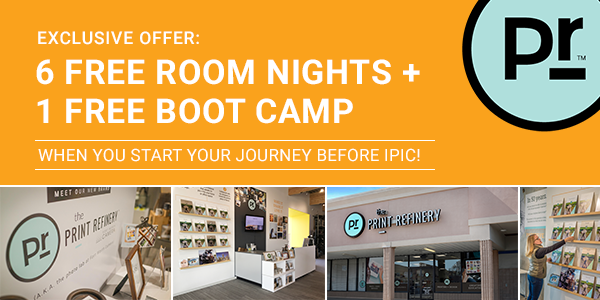 To learn more about IPIC visitwww.ipic2018.com.The Boot Camp pass includes full Boot Camp tuition for one person to the IPI-hosted Boot Camp of your choice on Sunday, July 15, 2018. Registration by Boot Camp deadline is required. 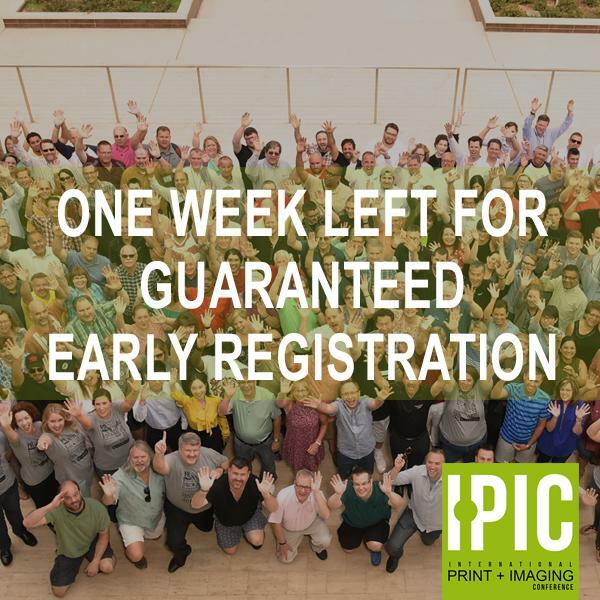 IPIC: Last Week to Guarantee Early Registration - Just register already! 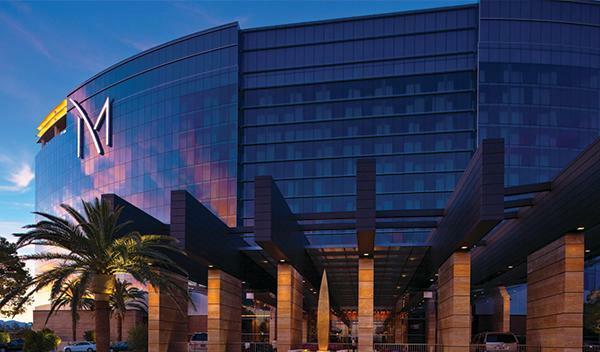 Why not check one more thing off of your list and register for IPIC (and book your hotel room)! June 1st is the official deadline for early registration. We can’t guarantee FREE / $199 registration or the incredibly low $125/night hotel room rate after the 1st. How are we being BOLD in our planning to make 2018 a standout year? 1.On Monday evening, enjoy a sunset dinner with stunning views of the Las Vegas Strip from the roof of the resort, followed by poolside networking after sundown at the private DayDream pool. 3.We’ve added more valuable networking time with longer meals, breaks and free time. 4.And, you actually have a chance towin $50,000– but you have to be there! IPIC is the best THREE DAYS out of the year to gather all of the tools you need to run a profitable business. It’s a family reunion with meaningful conversations and relationships based on shared interests and values. IPIC is fun. Cool. Productive. Inspiring. Relaxing. Invigorating. Our relaxed yet focused and productive format allows you to interact with your peers, meet new friends and have time for some R & R. We’ll host workshops about real-world solutions from print + photo industry professionals about growth strategies, new technologies and business opportunities. AND - It’s FREE foryou, your team and your family. / one team member for your business. (Use the code INTLFAMILY at checkout. )Most meals are included. And the resort rooms are only $125 per night (and include 25% off at the spa!). Register today!!!! And add a Boot Camp! I still have a few seats left in each one. A Sales Course your whole team will enjoy! Early bird pricing available thru 6/1! Two installment payment plan available thru 6/1! Sales skills can be a challenge for many of us to master, but now is your chance to finally embrace your potential and learn to become a stellar sales pro. Still unsure if this Boot Camp is right for you? Now is your chance to revamp your skills and improve your sales results.Time to meet your BOLD side and register today! 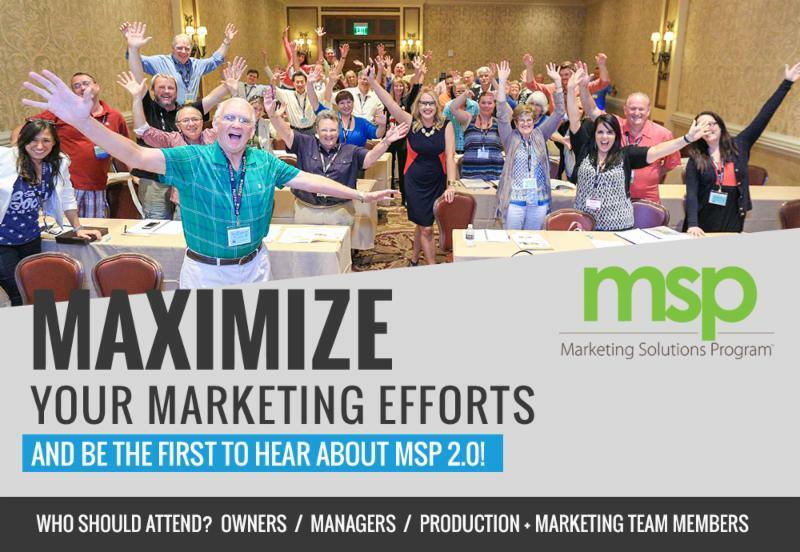 MSP @ IPIC - Maximize your marketing efforts! Are you making the most of these powerful, effective and time saving marketing tools? 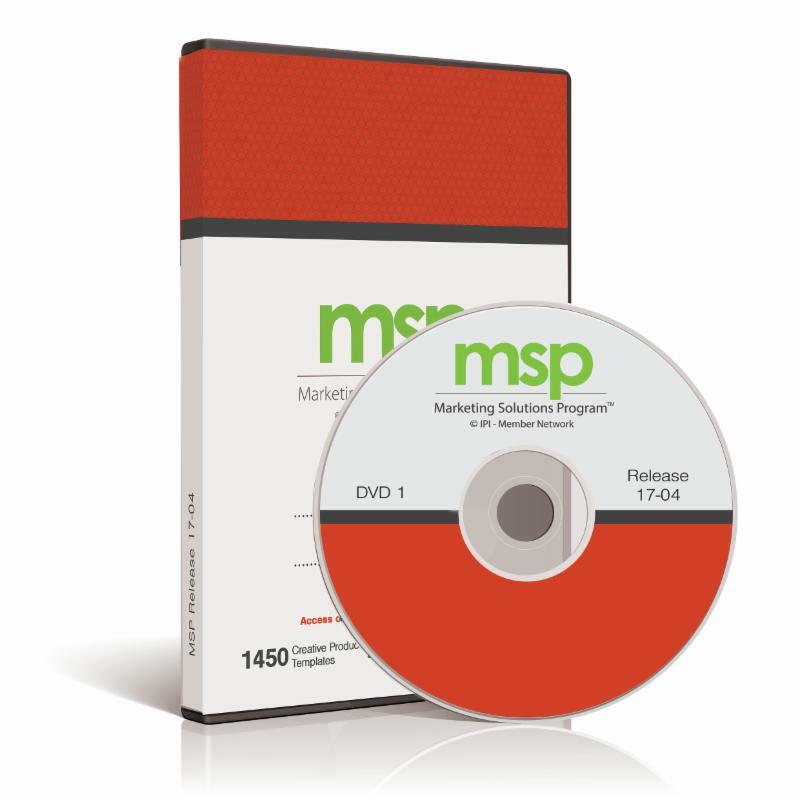 · MSP 2.0 - What is it and how can it help you? · B2B Marketing - How is it different than retail marketing? · What’s new with Managed Social Media? · Video Marketing – Hands on DIY Session! · Creating Professional Displays- Hands on DIY Session! 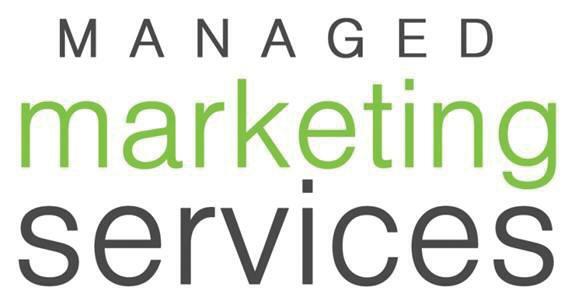 · Preview the latest new MMS distribution schedules full of more impactful content than ever! · Tips for best results and enhancing customer engagement. · Ask questions + learn how to be a more effective digital marketer. Oh, and don't forget to pick up the latest MSP content during the Trade Show! Get a jump start on your holiday planning. Stop by the IPI booth on Tuesday during our Supplying Partner Trade Show and take home the latest MSP release! If you don't make it to IPIC, we'll be sad. But we'll still ship your MSP DVD to you a few weeks later. Sports/School Photography - BOGO! Hurry! Register NOW! Bring a second person for FREE! Don't forget! 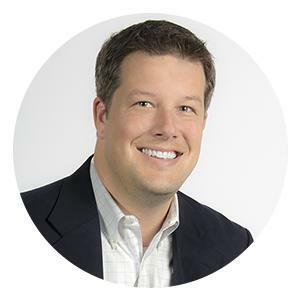 Register for Chris Wunder's Boot Camp by 5/31! Deadline Boot Camp room reservation by 5/31! 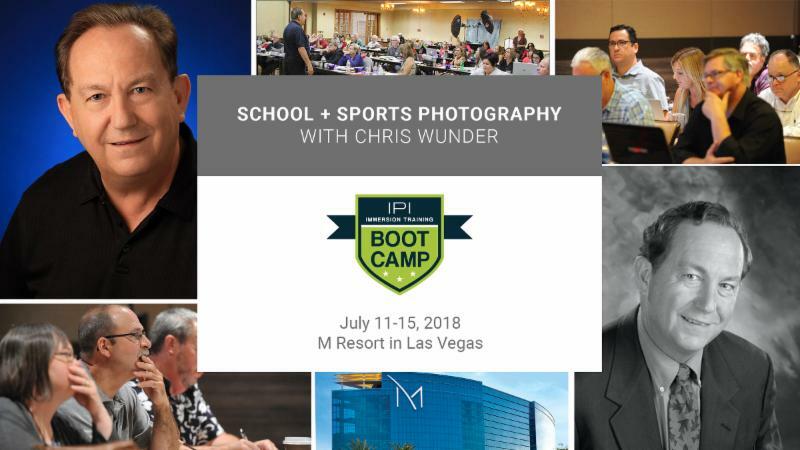 When you register for Chris Wunder's School + Sports Photography Boot Camp, not only will you receive a special discounted price but you'll be able to bring a second person from your business for FREE! That's right, now you AND a team member from your business can get this implementable hands-on training for an impeccable price. This annual Boot Camp has helped over thousands of business by quickly building a high-volume photography business using best practice tactics, strategies and proven techniques. Adding this vertical component to your business can help you exponentially grow your sales in a very short time. After you have entered the special discount code you will not need to register the second person at the online registration site.We’ll reach out to you at a later time for their contact information. Take the next step in your BOLD journey and REGISTER TODAY! Increase your sales with consumer classes + events! are the keys to business success! Don't forget! Early bird pricing available thru 6/1! You may be wondering, why? Why do I need to offer classes + events? The answer: if you teach them, they will buy! Create a "safe space" for your customers where they feel nurtured and well-informed and they will spend money. A skill like creating your own successful consumer classes + events for your business can be difficult to master. That's why we hired experts Brooke Welch + Jon Shaver to give you and your team the hands-on learning experience you need. · Understand the specifics that go into developing, planning, hosting and teaching any type of class, event, workshop or photo walk. · Create a social media, email marketing and in-store promotion campaign that can increase class attendance. · Develop a personalized teaching and presentation style for your audience. · Engage, follow up and improve your teaching methods with attendees after a class or workshop. 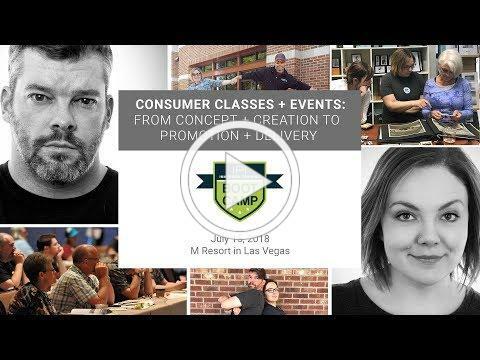 Once you take this Pre-IPIC Boot Camp you'll become a consumer class + events master with the sales to back it up. What are you waiting for, go enroll in this Boot Camp today, your BOLDness awaits! IPIC Bonus Day is relaxing with a hint of learning! BONUS Decompression Day at IPIC 2018? we're giving you an extra day to lounge and learn. After a few days at IPIC we know you'll want some much needed "me-time". Well, when you stay for our bonus day, you'll have enough time to use your 25% discount off any spa treatment at Spa Mio (excludes gratuity). All you have to do is call, book and tell them you're with IPI. They'll know what to do. With a BONUS Decompression Day like this, you'll de-stress, de-scuss and de-scover how IPIC changed your life. Now is your chance to add that extra day to your IPIC itinerary giving you time to enjoy the BOLD view. Three weeks left to Register for IPIC! 10 New Sessions Announced! best marketing practices to workflow and production techniques. You might need a second brain to pack it all in. Less lecture, more hands on!? Yes, please! Get the most out of IPIC University learning with fast-paced micro sessions, live demos, and interactive training that you can't get anywhere else. Start implementing what you learn - on site! Yes, you’re actually going to start enhancing your business while you’re in class! When you complete our speaker + topic proposal form you'll be entered in to our IPIC Promotional Video Contest. You will have a chance to win a one-hour full studio set-up session with our experienced videographer. You'll be provided interview questions, a free media card with all recorded audio + video and a class on how to edit your new footage leaving you prepared to share your story. 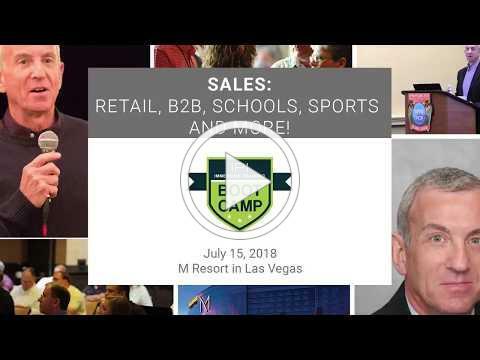 In their multiple educational one-hour presentations you will discover the new life changing dakis products and sales knowledge will IGNITE your business. Learn how to use all the right tools so you can print with success. With a multitude of topics to cover, dakis will leave you ready for success. $20 billion promotional product industry. We’ll discuss how simple it is to get started, ways to attract new clientele, and how to easily find the best products at the best prices.You’ll become your clients’ go-to source for all their branding and promotional needs. Don't let yourself be caught off guard if the unthinkable happens. What’s new with Managed Social Media? What’s Hot in Video Transfer? 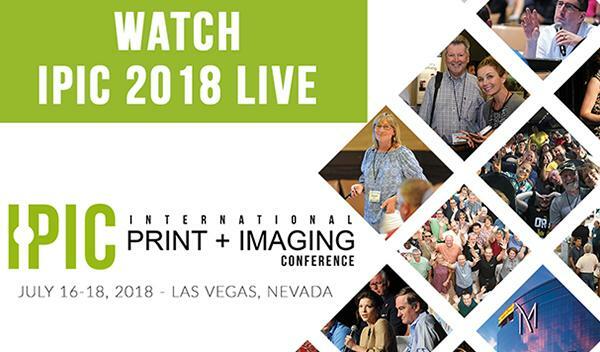 What’s Hot in Digital Press Printing? What’s Hot in Portrait Photography? The Print RefineryTM model was developed to help business owners accelerate sales growth, add value and provide an affordable alternative to closing. Ask yourself HOW you plan to achieve sustainable success. If the path is unclear - The Print RefineryTM opportunity could be the answer. Hear what The Print RefineryTM licensees are saying and consider if this model is right for you. Thinking about adopting The Print RefineryTM? Get started and save $1,200 at IPIC! 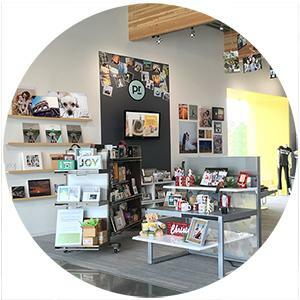 With three PR locations thriving and others on the verge of opening - The Print Refinery™ model is proving to have a positive impact in specialty retail. Want to learn more? Visit us online at www.theprintrefinery.com. 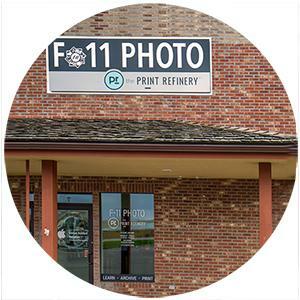 The Print RefineryTM at Fort Worth Camera experienced a stellar first quarter with a 36.8% sales increase in print services! 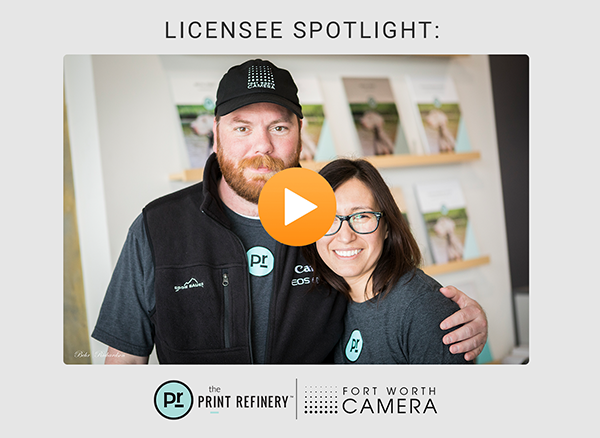 Watch the video above with licensees Jeff Masure, CJ Ponce and the team at The Print RefineryTM- Fort Worth Camera to hear why they love The Print RefineryTM(PR) and how it's changing their business. 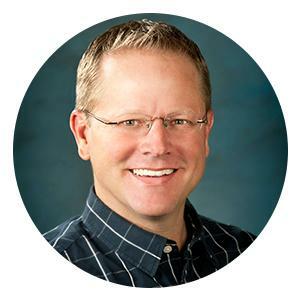 Are you meeting or exceeding your sales goals? We all know that what worked 10 years ago, no longer works today. The PR model is designed to amplify growth and position your business for a sustainable future. If you’re nearing retirement, is your business in sellable condition? Invest a little in your business now and be positioned to sell it for a profit in the future. PR is the quickest, most economical way to improve the marketability of your business. Want to focus on what you do best and leave the rest to someone else? PR licensees receive comprehensive strategic support including an array of critical operations solutions, training and marketing support that every business needs to be successful. Best of all, you won’t have to create the wheel yourself. And yes, instructions are included, as is your very own IPI development manager. Visit The Print RefineryTMTrade Show Booth to experience the excitement and culture behind the model. Oh, and mingle with our amazing licensees. Are you interested in learning more about The Print RefineryTMlicensing opportunity? Attend this open session for detailed discussion and Q+A at any interest level. 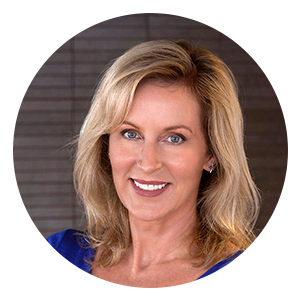 Learn what kind of results are being achieved and hear how PR is helping members in ways we never expected. Discover how you can adopt the PR model for only $1,875 with our new quarterly setup fee payment plan. 6 FREE Hotel Room Nights - Say what?! And a FREE Boot Camp Pass?! · One FREE pass to the Boot Camp of your choice! This is some mighty fine print that you'll want to read first. To be eligible you must sign your licensing agreement, pay your set up fee and begin construction prior to July 1, 2018. The $7500 non-refundable setup fee may be paid in four quarterly installments of $1875. Installment payments are non-refundable. Any confidential and trademarked details, including floorplan mock-ups, will not be shared with licensees until at least the first installment of $1875 is received with a signed licensing agreement.Six hotel room nights are for one double-occupancy standard room at M Resort for Saturday, July 14, 2018, arrival and Friday, July 20, 2018, departure. IPI will cover the room and tax only, not incidentals nor the incidental deposit required at check-in. Reservation through IPI before room rate cut-off is required. To learn more about IPIC visitwww.ipic2018.com.The Boot Camp pass includes full Boot Camp tuition for one person to the IPI-hosted Boot Camp of your choice on Sunday, July 15, 2018. Registration by Boot Camp deadline is required. Create your own adventure at IPIC! Speak, Win a Prize, Change a Life. Speaker + Topic Proposal form completed by 5/15! Are you interested in speaking at IPIC 2018? Do you have an amazing topic to share? 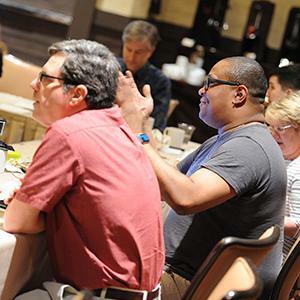 Are you an attendee that wants to make sure that your desired topic is covered? Well, you're just in luck! Now YOU can become a BOLD Speaker at IPIC! 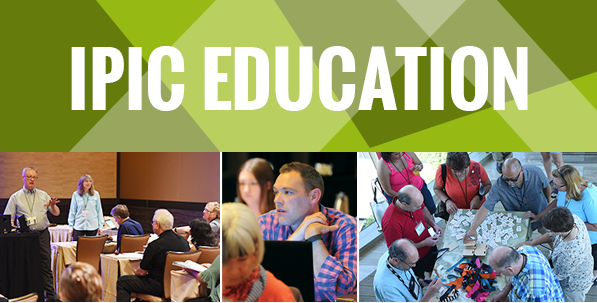 This year we're making IPIC more of a hands-on learning experience, focusing on providing you member-driven content through personalized networking events and educational sessions. We're giving you the opportunity to deliver exceptional discussion topics that will help members execute new programs, increase their profits and strengthen customer relations. Whether your topic is big or small we have multiple opportunities for you to share your insights with others. All you need to do is complete our speaker + topic proposal form no later than May 15th and the IPI HQ Team will review your request and determine how it best fits into our programming. Did I also mention when you fill out our form you'll also be entered in our IPIC Promotional Video Contest? That's right, you'll have the chance to win a one-hour full studio set-up session with our experienced videographer. You'll be provided interview questions, a free media card with all recorded audio + video and a class on how to edit your new footage leaving you prepared to share your story. Now is your chance to sign-up today and become the BOLDest one on the block.